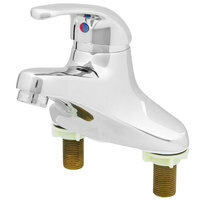 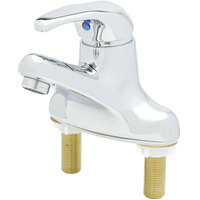 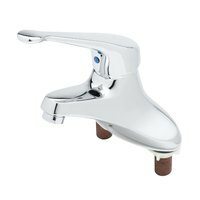 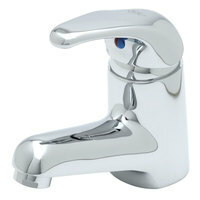 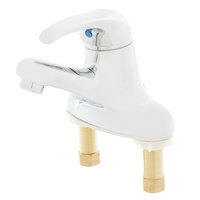 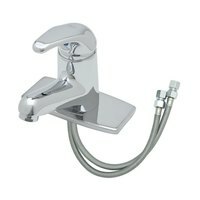 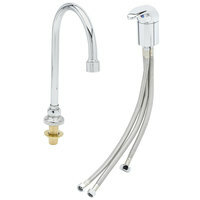 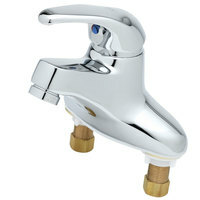 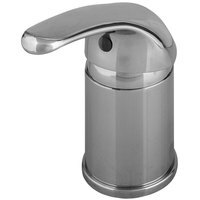 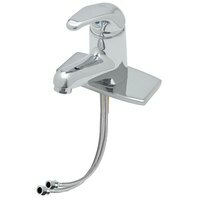 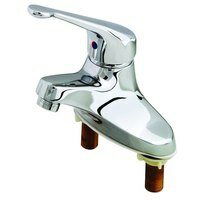 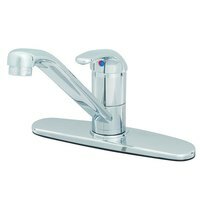 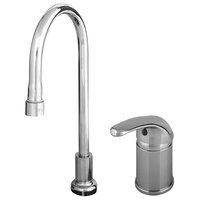 Add a sleek touch to your restaurant or hotel’s bathrooms with single lever faucets. 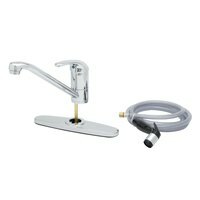 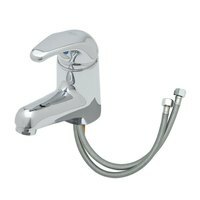 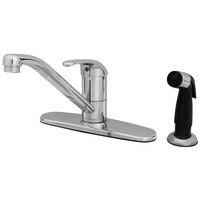 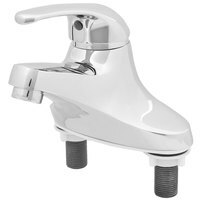 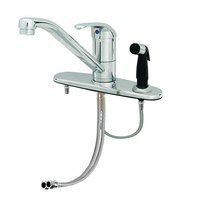 Thanks to a variety of nozzle types, like swing and gooseneck, these single lever faucets can also be used with utility and compartment sinks in kitchens and janitorial closets. 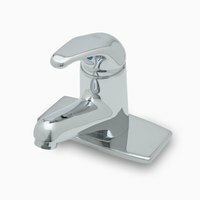 Our selection even features different faucet center options, so you can find the one that perfectly fits your sink.